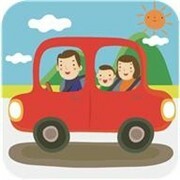 Freelance writer Lizz Dinnigan is our senior contributing editor for family cruising. 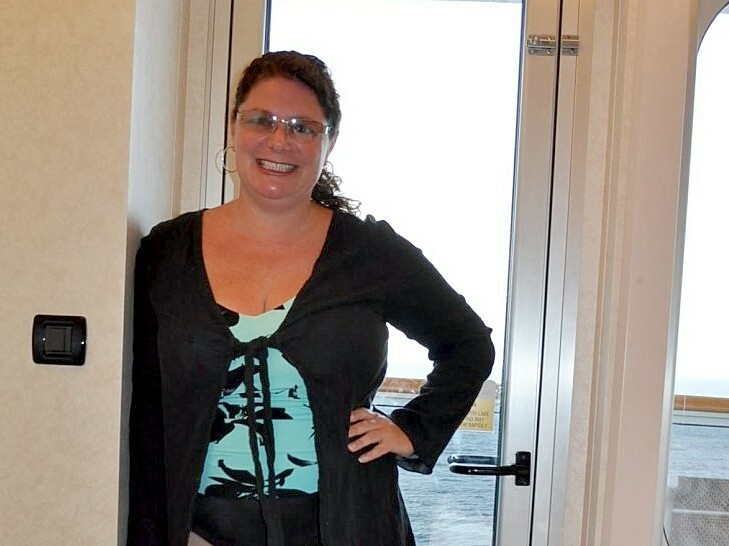 Now a work-at-home mom, Lizz is the proud mother of two boys, ages 7 and 10. She's cruised on dozens of cruise lines over the years including Carnival Cruise Lines, Norwegian Cruise Line, Princess Cruises and Royal Caribbean International. Lizz's previous articles about children's programs on cruise ships and family travel are available on this page, as are other articles of general interest to families who may be planning a cruise. A skilled copy editor and reporter, Lizz formerly served as associate editor-cruise, a staff position with New York-based Travel Agent magazine. She also formerly penned Dinnigan's Diversions, a column published in multiple New Jersey weekly newspapers. 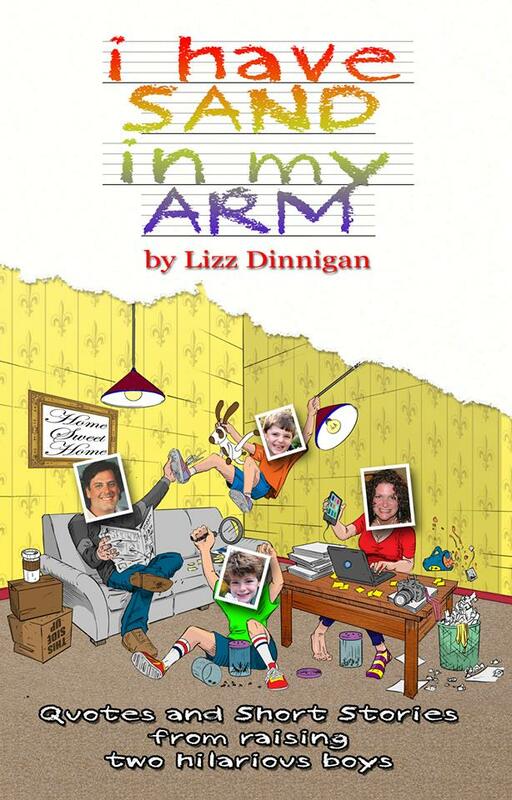 Dinnigan is also author of the book, "I Have Sand in My Arm," a collection of humorous vignettes and short stories about her kids and their comedic exploits. You may check it out and order at Amazon.com. The Dinnigan family -- Lizz, Joe and kids Jack, 10, and Casey, 7 -- sailed the high seas this past summer on Carnival Splendor from New York to the Bahamas and Turks & Caicos. Lizz offers her first-hand perspective on the ship as a family cruise venue -- and provides an in-depth look at the children's facilities onboard, as well as what to see and do as a family on this refurbished Fun Ship. What happens when you combine cruising with Dora the Explorer and other characters like Wanda and Cosmo from Fairly Odd Parents? Kids that are having a ball, that's what! 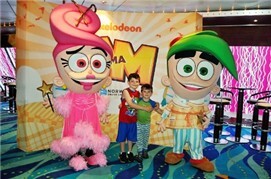 Lizz Dinnigan, her husband Joe, and kids Jack, 8 and Casey, 5, sailed onboard Norwegian Cruise Line's Norwegian Gem this summer. The family experienced the line's revamped Norwegian Youth Program. Here's first hand feedback. When Lizz Dinnigan headed for Royal Caribbean's Oasis of the Seas in summer 2011, she expected something special. But after her family -- including husband Joe and two kids 4 and 7 -- sailed from Port Everglades, FL, and spent a week onboard the massive ship, she now affectionately calls the ship "the ultimate family adventure." From Adventure Ocean kids' activities to zip lining, from the Boardwalk's games to rock wall climbing, and from beach play to communing with Shrek and other DreamWorks characters, Lizz, Joe, Jack and Casey did it all. Here's her family travel report. In this second part of a two-part series on Oasis of the Seas, Lizz Dinnigan, our senior contributing editor for family cruising, gives more suggestions for activities onboard the Royal Caribbean International ship. Lizz, husband Joe and two kids -- Casey 4 and Jack 7 (shown playing in a hammock during a port call) -- recently sailed from Port Everglades, FL. In this follow-up article, she explains her perspective on additional family activities "beyond" Adventure Ocean, as well as the ship's dining, accommodations and port options. What happens when young parents take two young kids onboard Princess Cruises? Lizz Dinnigan, our senior contributing editor-family travel and cruises, found out first-hand on a recent Caribbean Princess cruise. 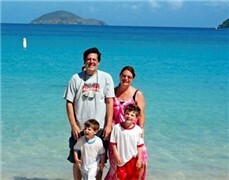 Lizz, her husband Joe and boys Jack (6) and Casey (3) cruised to the eastern Caribbean. In the first of a two-part series, Lizz explains Princess' Fun Zone concept and describes the program for the youngest kids. In Part 2 of a two-part series, Lizz Dinnigan, our senior contributing editor-family travel and cruises, outlines elements of the Princess Cruises' experience for families. In this article, Lizz focuses on the line's experience for kids 7 and older; teen options in Remix; activities for families in Caribbean Princess' public spaces; family dining choices; and kid-friendly accommodations. Come along for her first-hand gleanings! 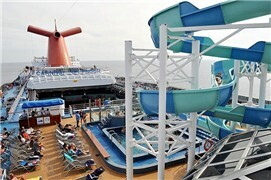 Mommy, When Do We Cruise Again? 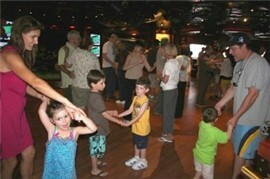 Kids are going bonkers for Caribbean cruising. 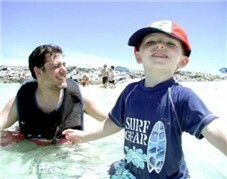 After all, children are pampered at sea by parents who themselves are relaxed and reinvigorated. Plus, kids love being the center of attention as they participate in fun kids' programs designed just for them and others their age. In 2007, freelance writer Lizz Dinnigan sailed with her husband Joe and son Jack, 3, on a Norwegian Cruise Line voyage to the Caribbean. It looks like Jack (shown in the surf at NCL's private isle) had a stupendous time. But did mom survive? Lizz Dinnigan, accompanied by her husband Joe, their four-year-old son Jack and 15-month-old baby Casey, recently boarded Carnival Miracle for a much-needed family vacatiion. 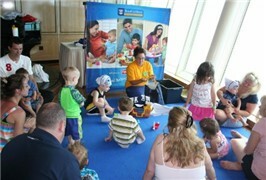 At the ship's Camp Carnival, Jack loved "the Goop," relished playing with kids his age, and pretended to be a pirate! Lizz, a professional copy editor and writer, details the voyage, her family's activities, her perspective and helpful tips for those thinking of cruising with tiny tots. Many young families choose a cruise vacation for its affordability and inclusiveness, and often they drive to the ship to save money on air tickets. 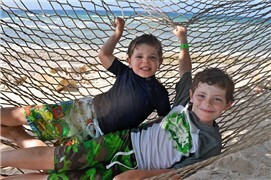 Lizz Dinnigan, our contributing editor for family cruising, has taken her little ones on many cruises. She most often drives to the ship. Come along for her 10-step plan to assuring your cruise with your little ones will be a rewarding -- not a nail biting, hair pulling -- voyage! Royal Caribbean: Adventure Ocean and More! 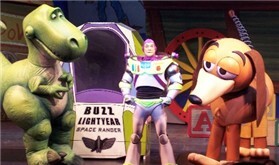 Woody, Buzz Lightyear and their beloved toy pals return in a new musical production, "Toy Story - The Musical," onboard Disney Wonder. Yes, your favorite toys are back but this time appearing on stage at sea. They sing, they dance, they wow! Editor Susan J. Young watched the debut of this delightful musical onboard the ship at Port Canaveral. Join us for her impressions and original photos. Traveler's Tale: Reader Trip Reports!